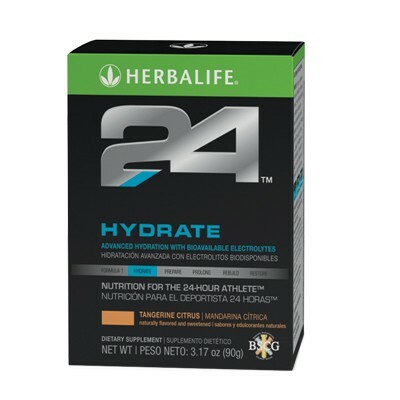 This unique calorie free hypotonic drink helps promote fluid absorption, providing electrolytes and B vitamins. 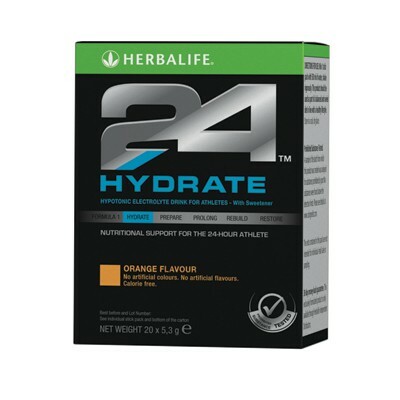 In a light orange flavour, Hydrate is the perfect option for effective hydration throughout the day. Mix 1 stick pack with 500 ml of water, shake vigorously.